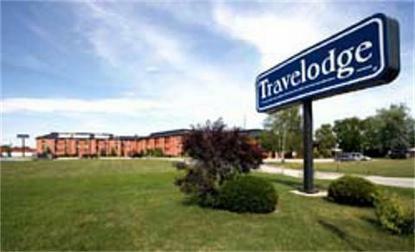 At the Chatham Travelodge you will learn the true meaning of warm hospitality. Your care is our affair. Our attention to the smallest details, as well as unobtrusive service, blend with a modern restful decor to make the Chatham Travelodge a great place to stay while in the area. We offer 103 spacious guest-rooms with remote controlled cable television, in-room coffee maker, in-room hairdryers, iron & ironing board, and free lobby newspapers. Free Wireless Highspeed. In the morning, you can expect a delicious complimentary hot breakfast served in our beautiful solarium. Furthermore, we feature four meeting rooms that can accommodate up to 30 people. Our property is conveniently located close to several shopping malls and area businesses, and we are easily accessible from Highway 401. During your stay with us, experience the wonderful sites in Chatham such as the Cultural Centre, the Railway Museum and the Chatham-Kent Museum.